However, a decentralized system, although more secure, is harder to implement and manage. 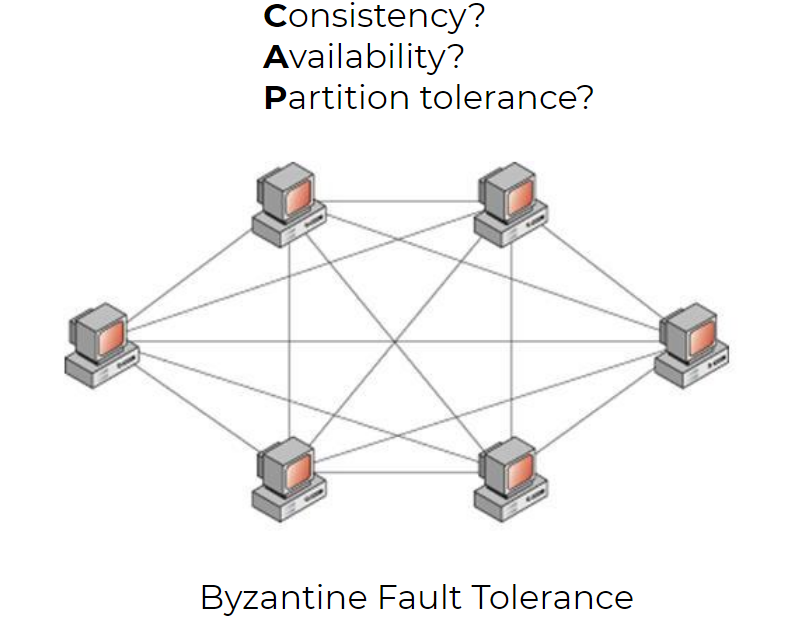 Issues arise, such as the CAP theorem, governing that it’s impossible to achieve simultaneously Consistency, Availability and Partition Tolerance in a distributed system. Another hard to achieve property is Byzantine Fault Tolerance since in a connected system it might be impossible to tell whether there is a compromised node or not. The DAO was the first fully digital decentralized autonomous organization. Much like us, It had the objective to provide a new decentralized business model for organizing commercial and non-profit enterprises. The DAO raised more than $150 mln worth of Ether during its record-breaking crowdfunding campaign in May 2016. 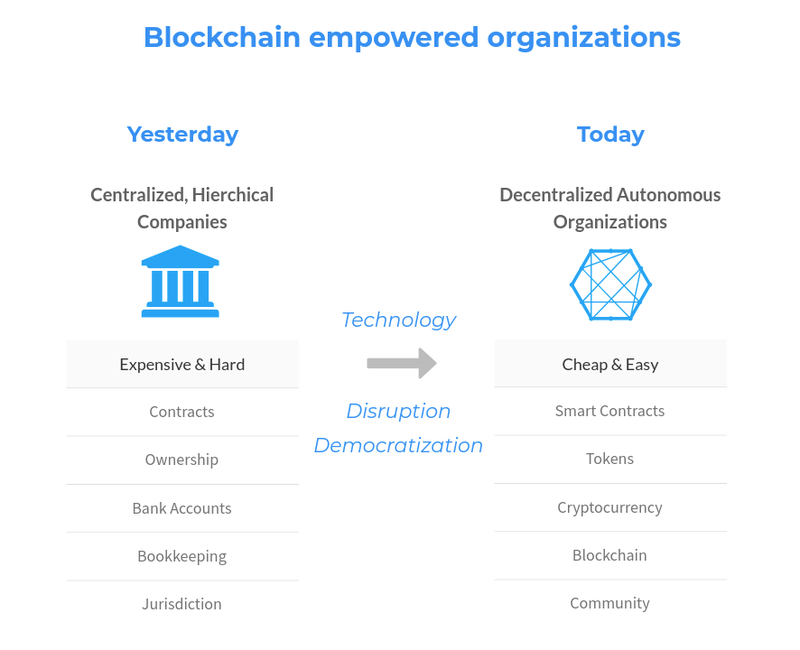 Because of its full transparency, automation, autonomous governance and flexibility, The DAO was considered “a paradigm shift in the very idea of economic organization”. 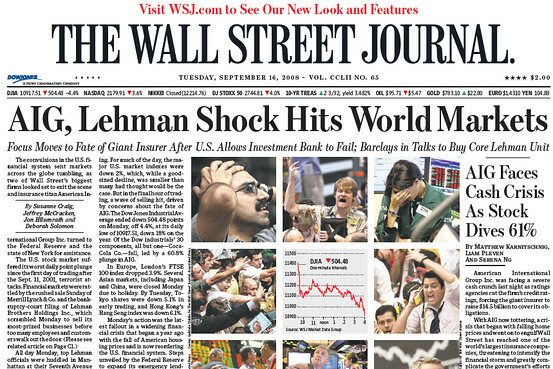 It seems strange to me that many people have forgotten that this concept was actually one of the most exciting use cases for Ethereum in its inception. Unfortunately, its fortunes quickly turned when a couple of weeks later users exploited a vulnerability in the code to drain $50 mln of The DAO’s recently raised capital. Despite its short-lived success, The DAO proved to our team the collective desire for such a paradigm shift. It also gave the world an example of what is possible with this new technology. It all becomes possible thanks to the concept of “smart contracts”, which made it possible one to build an autonomous wallet, where certain rules govern how the money can be drawn out of the contract. Also guaranteed stakeholders a say in the governance of an organization. Today, thanks to smart contracts, organizations ran by code are entirely possible for everyone to set up. 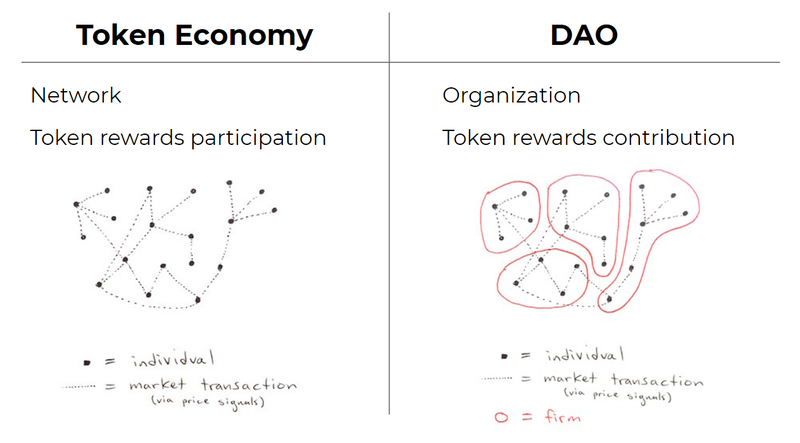 Often the terms DAO and token economy are used almost interchangeably. 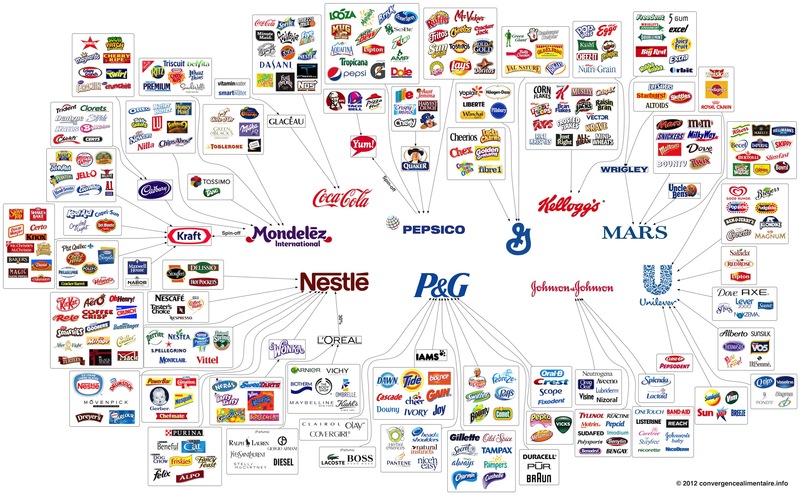 But they are not the same thing and it’s important to clarify the differences. The token economy is a network, where users execute transactions with each other. The participants of this game are rewarded with tokens. The DAO, on the other hand, is an organization and as such it consists of people, who perform coordinated work to achieve a common goal. A token economy might also exist within the DAO and it rewards contribution, not mere participation. It’s worth noting that DAOstack has teamed up with GNOSIS, an organization that is behind one of the largest prediction markets platforms. 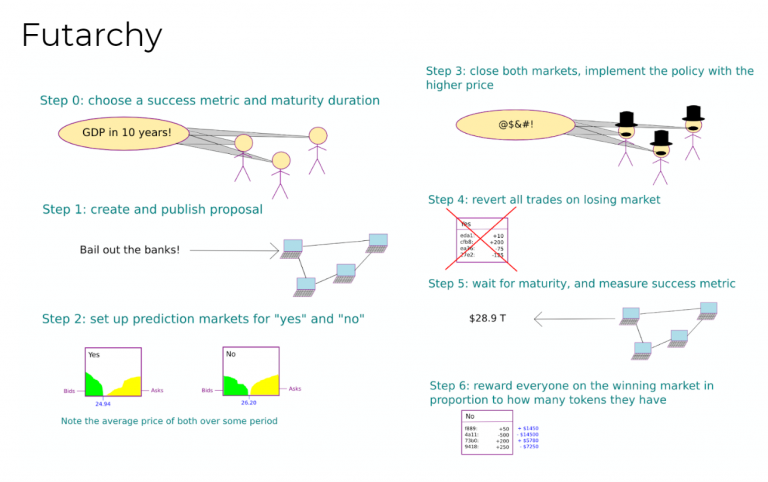 In fact, prediction markets are the core of a concept called futarchy. In short, it is a voting system where voters bet money on their beliefs. And if a voter’s bet has turned upright, they would be rewarded. This system requires a goal and a reliable way to measure success. Futarchy eliminates problems such as vote buying or mindless voting as people are required to put ‘skin in the game’ and everyone is held accountable for their decision. All this is built on top of Ethereum & IPFS, hence the whole system is completely decentralized. Once Aragon instance is deployed, it can’t be altered or stopped unless there is a consensus among the members. There is also the Aragon Network, which is the exact sort of a decentralized jurisdiction we mentioned earlier.